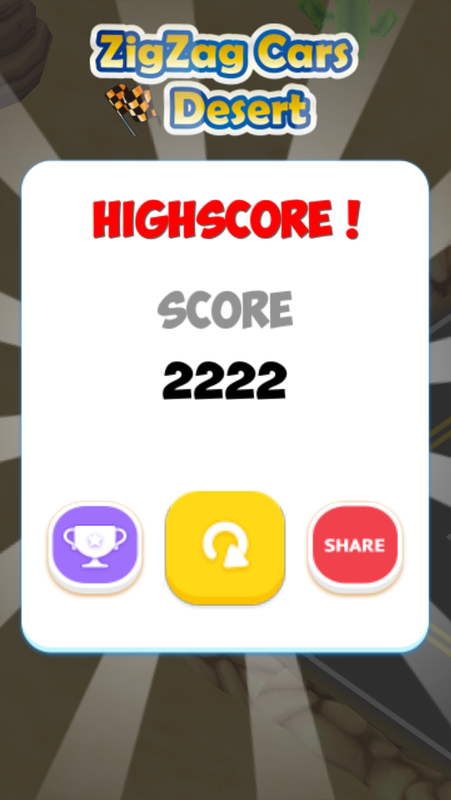 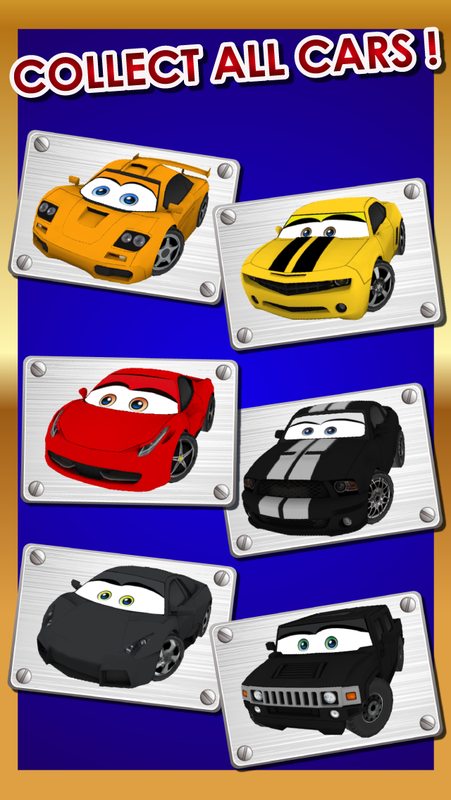 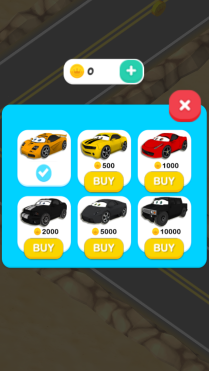 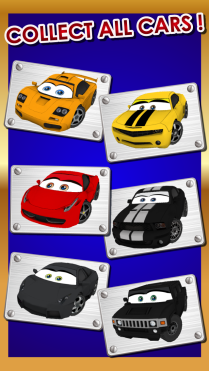 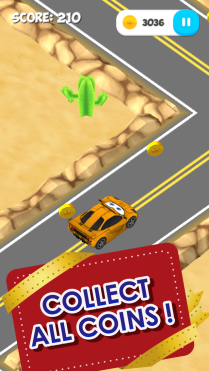 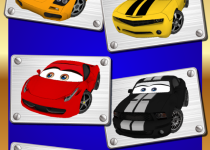 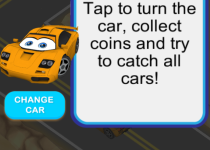 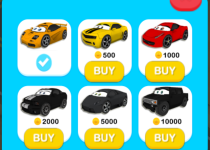 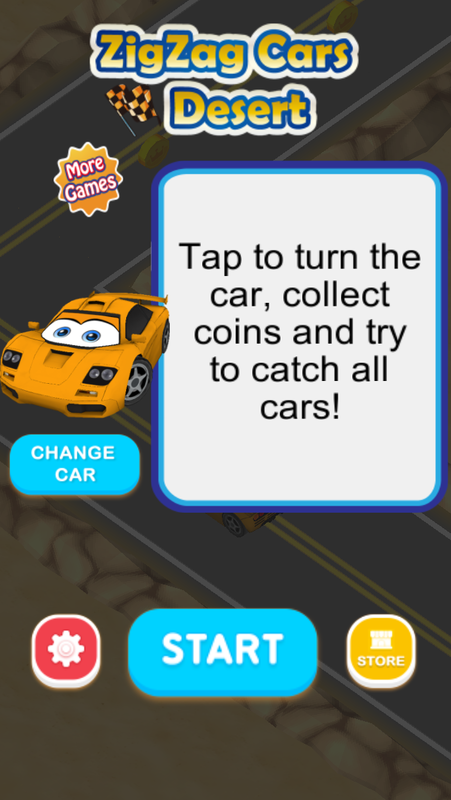 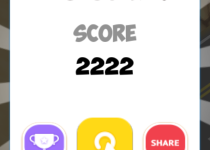 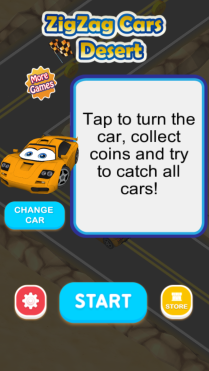 Tap or touch to turn the car, collect coins and try to catch all cars! 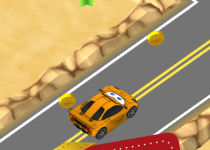 Road continues with zigzag shape and car becomes fast soon. 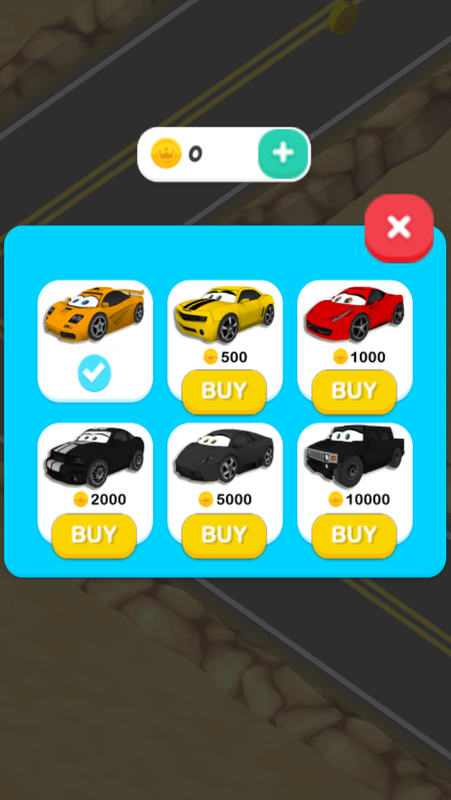 Be careful and don’t crash!